One problem that I had at back to school time is organizing supplies that come in. We started having our Meet and Greet off campus so all supplies would come in at one time. I go so overwhelmed trying to sort supplies and give students what they brought while greeting parents, managing the class, and all that jazz. So, enter paper bags. Go to your local grocery store and tell them that you’re a teacher. They will usually give you a large stack of paper bags. I use the same ones year after year because I only use them this one time. I number the bags with the student’s number and place them in their chairs. 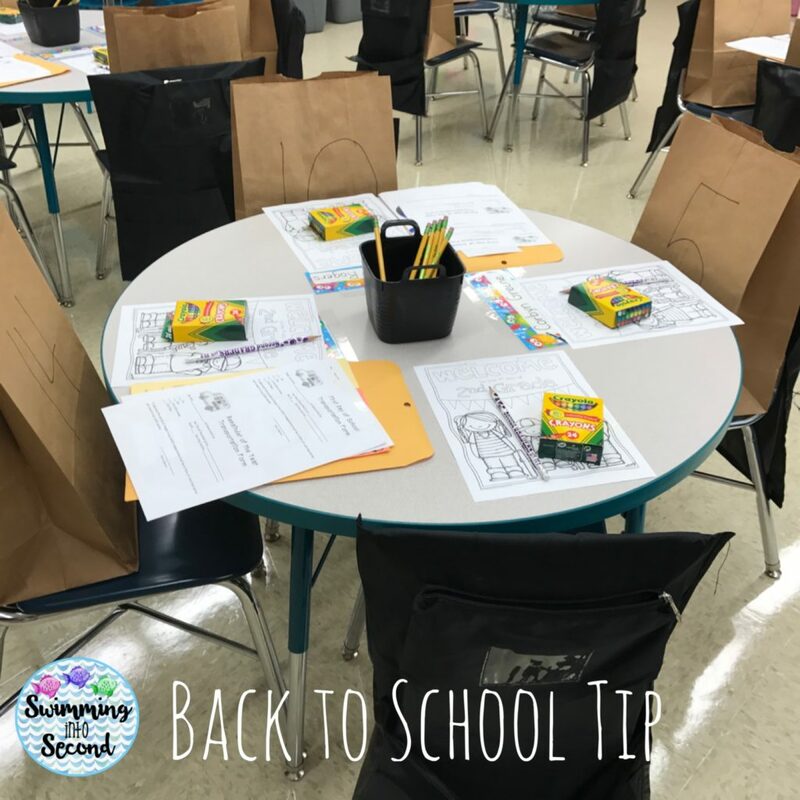 When students come in with their parents, I have the parents help the kids clean out their backpacks and put all the supplies in the paper bag. Then, we just move the bags out of the way and get started with our day. Later on, I will sort out the supplies or recruit a parent or teacher’s kid to help. 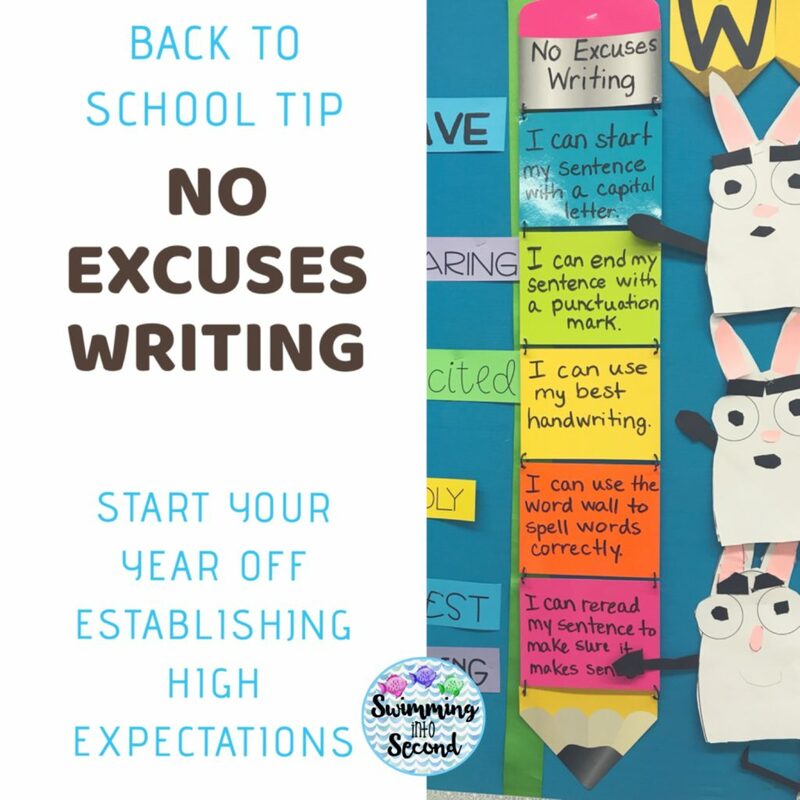 Getting those procedures taught the right way at the beginning of the school year is so important. 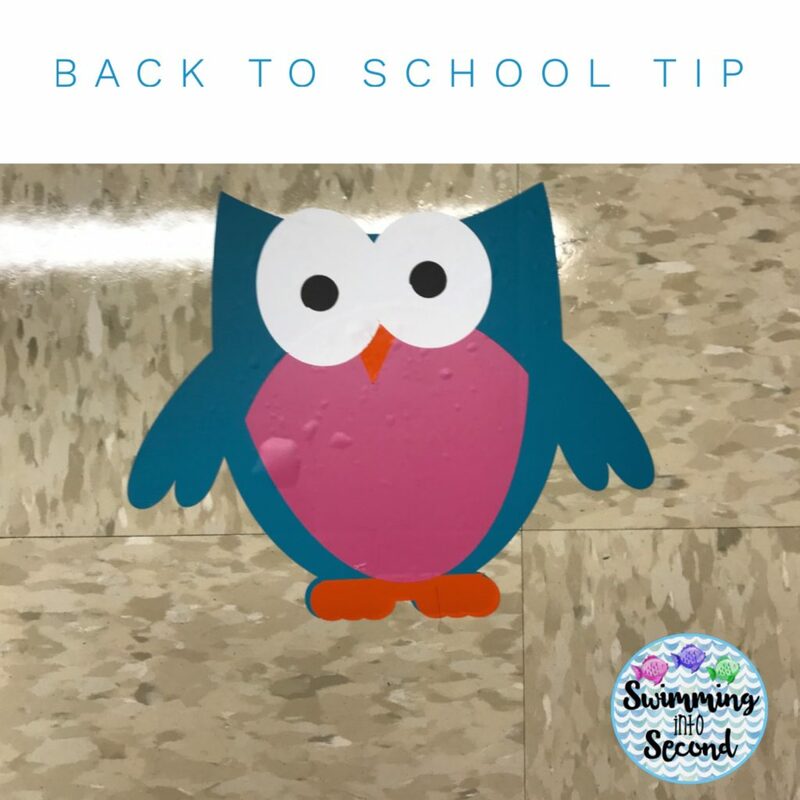 I made a cute owl image with vinyl on my Silhouette. Then I just placed this on the floor where I wanted my students to line up. This is where the first person lines up. This owl actually lasted for two years with little damage. It can be so stressful making sure that our young students go home the right way during the first few days of school. 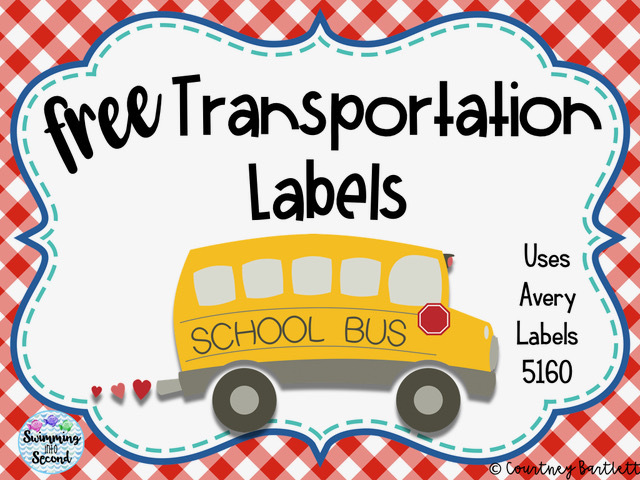 I usually print off several sheets of transportation labels to place on students’ backpacks and clothing. This helps me remember how they go home, especially if it changes from day to day. 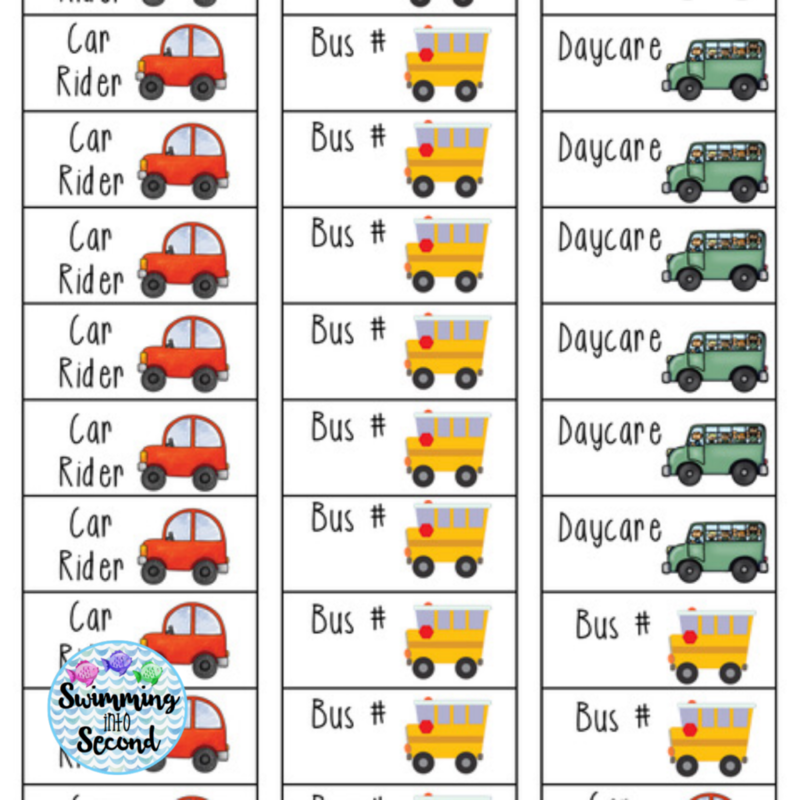 I suggest making a sheet for each day for the first few weeks and having them ready to go in your daily files. You can download this for free from my TPT store. I’ve introduced growth mindset to my students over the last few years and it has really helped establish a positive classroom culture that lasts all year. 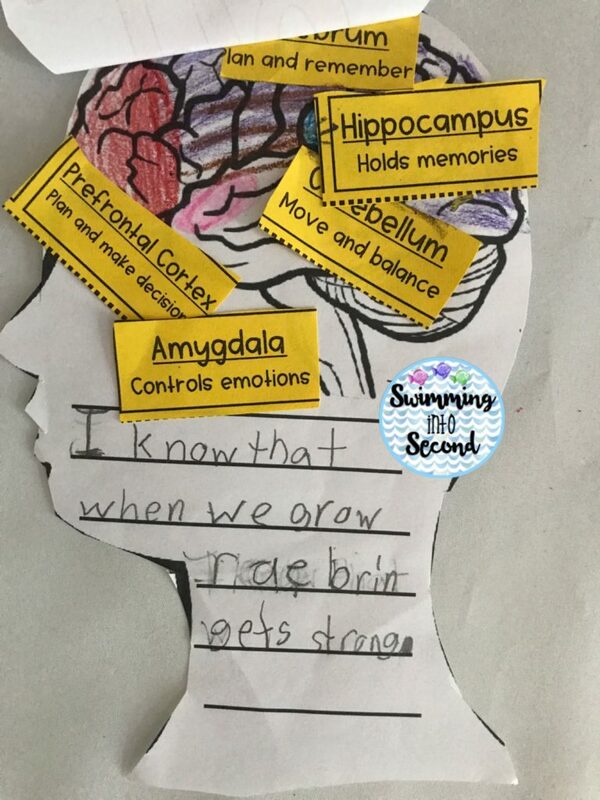 My students learn all about the brain and how they can control their thoughts. We work on a culture of growth and challenge. Last year, my students constantly corrected each other when someone said “I can’t.” They would always say, “You can’t do it YET!” So powerful! Check out my growth mindset lessons here. Hope these tips have helped! 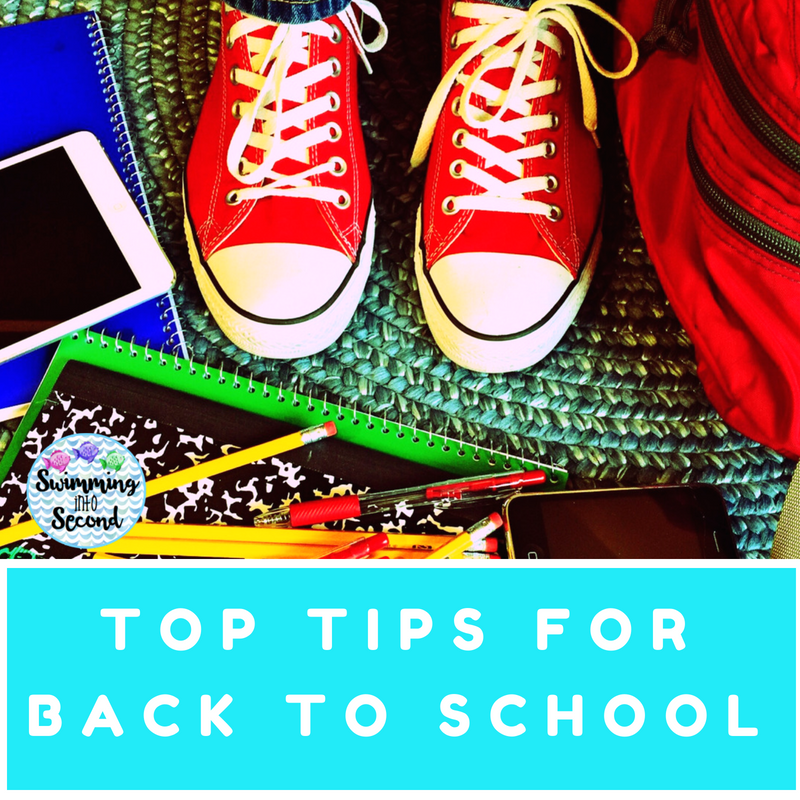 Let me know your top tip for back to school in the comments.